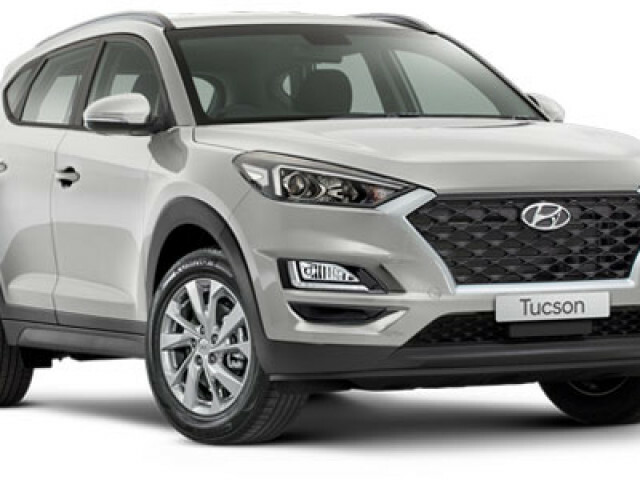 The Hyundai Tucson is a Landmark Medium SUV it is by some margin the smoothest and quietest SUV to drive. Flowing surfaces, sharp lines and a distinctive chrome-framed hexagonal grille create a powerful and lasting impression. Enjoy generous cabin space matched with a premium interior to make your driving experience as comfortable as possible. There�s no compromise in the detail with this 5 seat SUV. Highly advanced integrated technologies, such as Apple CarPlay, make driving the Tucson a seamless experience that's a whole lot of fun. Hyundai�s 2.0-litre direct-injection four-cylinder petrol engine is available exclusively in 2WD Tucson ActiveX, combined with Hyundai�s advanced six-speed automatic transmission. It is buying made simple! You can deal direct with the decision maker at this dealership who will save you both time and money. You do not even have to come in as we offer electronic contracts plus quick over the phone and email finance approvals. If you have any questions in regards to the vehicle or would like to make an offer, please enquire. We are an independent family owned dealership and have been selling cars throughout metro and regional WA for decades. Need finance and insurance? We have an experienced finance manager who has many years of partnerships with major banks and insurers who genuinely cares about your needs. 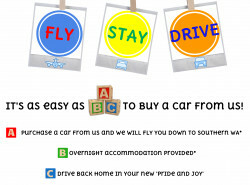 If you do not want the hassle of having to sell your old car then great news - we will pay top dollars for your trade in. 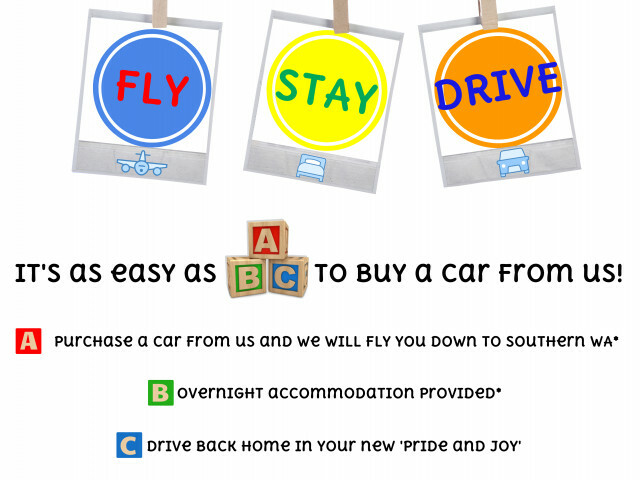 Great Value and Great Service are not just words to us! Talk to us today. I'm interested in a New 2018 MY19 Hyundai Tucson TL3 Active X Suv (stock #620195245).